Robert Erickson has sold over $1 Billion in Real Estate, and is a respected leader in the Los Angeles Real Estate Community with more than 24 years of experience, Robert is one of the most recognized names in luxury real estate and frequently receives accolades for his outstanding work in the press. 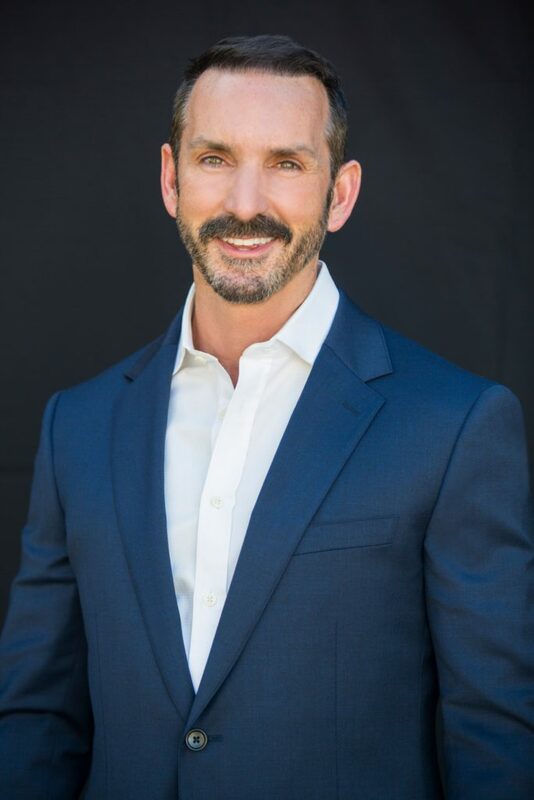 He has been included in The Hollywood Reporter, for selling Zsa Zsa Gabor's house in Bel Air; and named the Top Real Estate Agent in California by Top Agent Magazine. His extensive roster of satisfied clientele includes the likes of Fortune 500 CEO's, professional entertainers, athletes, top studio executives, leading attorneys, doctors, government officials, ambassadors, and foreign dignitaries. 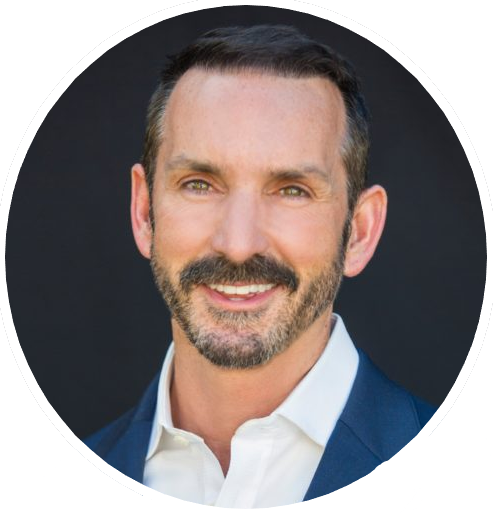 A resident in the Hollywood Hills, Robert is keenly adept at marketing fine homes in Hancock Park, Hollywood Hills, Sunset Strip, Beverly Hills, and the entire West-side. 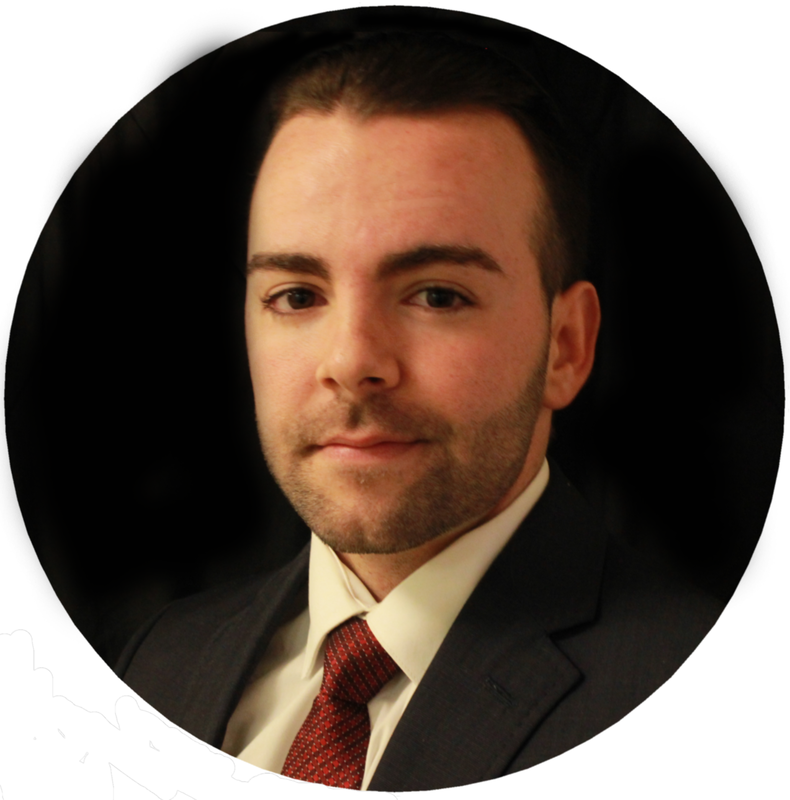 When you meet Robert, you'll feel at ease; most importantly, he is happy to share his passion, in-depth market knowledge, and negotiating techniques. Robert's marketing program combines skill, strategy, and the latest cutting edge technology in advertising. Robert's hands on approach along with his direct involvement throughout the sale & purchasing process is a commitment to his clients, during and after the sale.